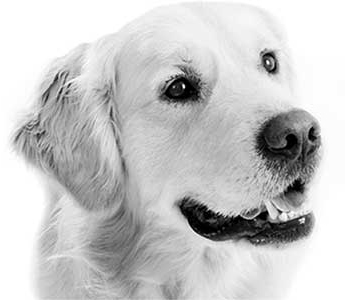 Polite Manners class is great for those owners who may have missed attending puppy classes or, recently brought an adult dog into their home and are finding that they don't seem to have had any training and are exhibiting undesirable behaviours. Another reason for attending Polite Manners class could be to simply refresh some skills and overall structure with your dog. Often dogs are very good at basic obedience but still have poor general manners. These dogs often crowd your personal space, jump up on people, rush through doorways, take things off the kitchen bench, run about house being silly and overall seem to do what they want. If you feel that this is happening at your home then attending Polite Manners classes can help you address these issues and more ! To find out more about classes head on over to my Facebook page. Class sizes are limited to 6-8 dogs. It is my aim to be able to provide more personal and individual attention to owners and their dogs throughout the classes.